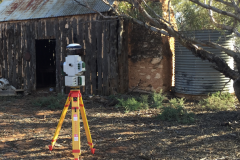 How can 3D Laser Scanning can be used for your next project? 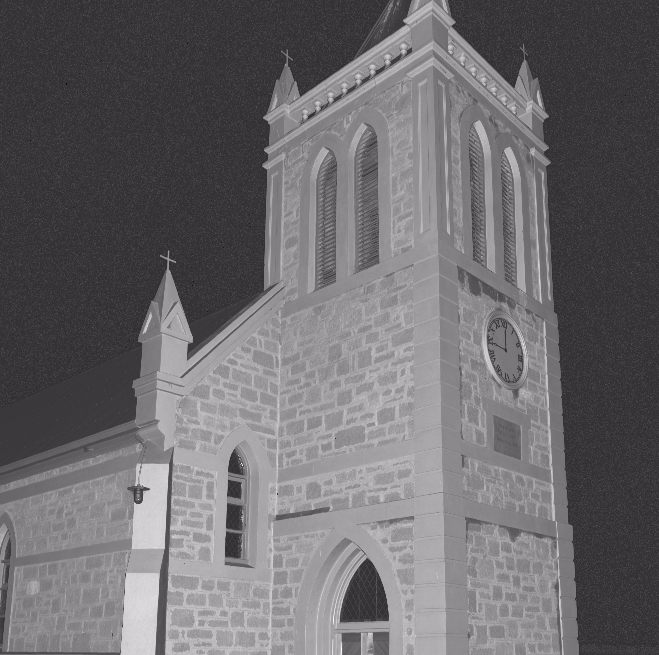 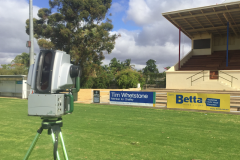 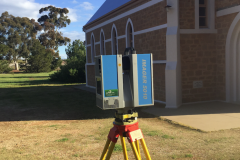 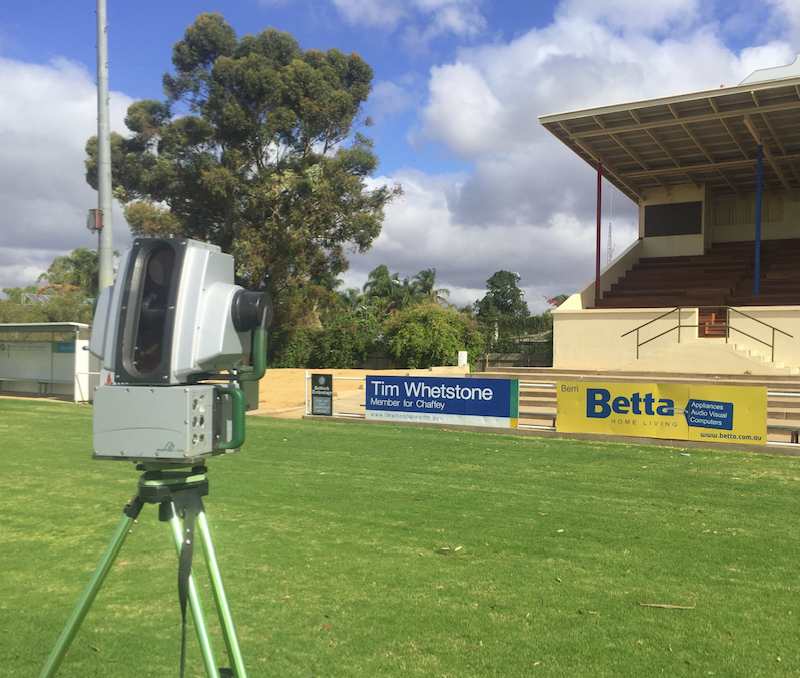 Mapping Services Australia provides terrestrial 3D Laser scanning services for fast and accurate point cloud creation, 3D Modelling and detailed surveys. 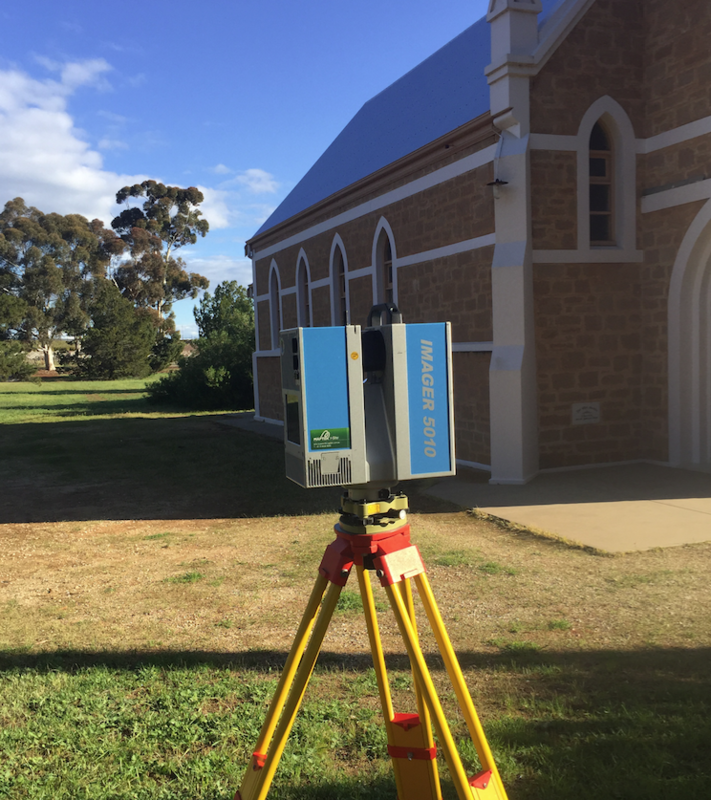 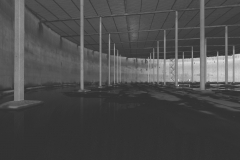 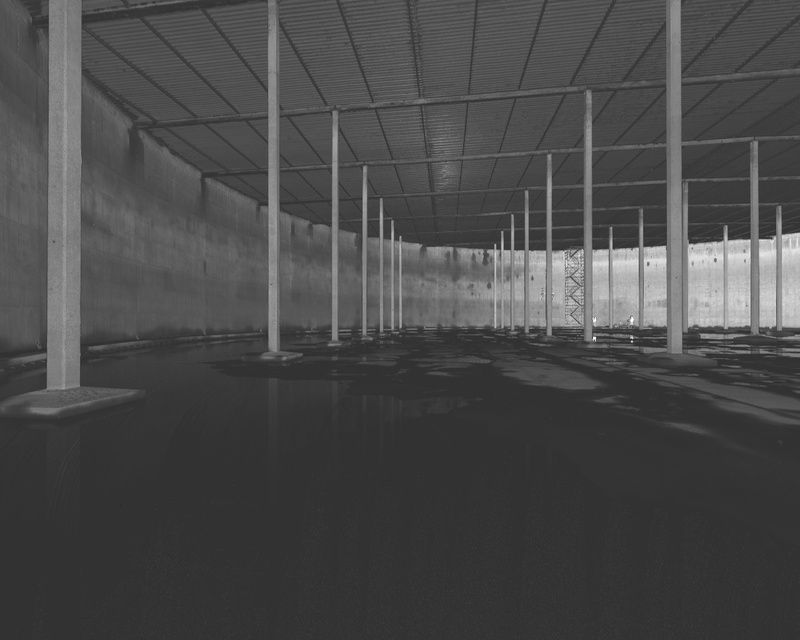 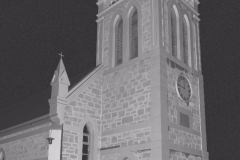 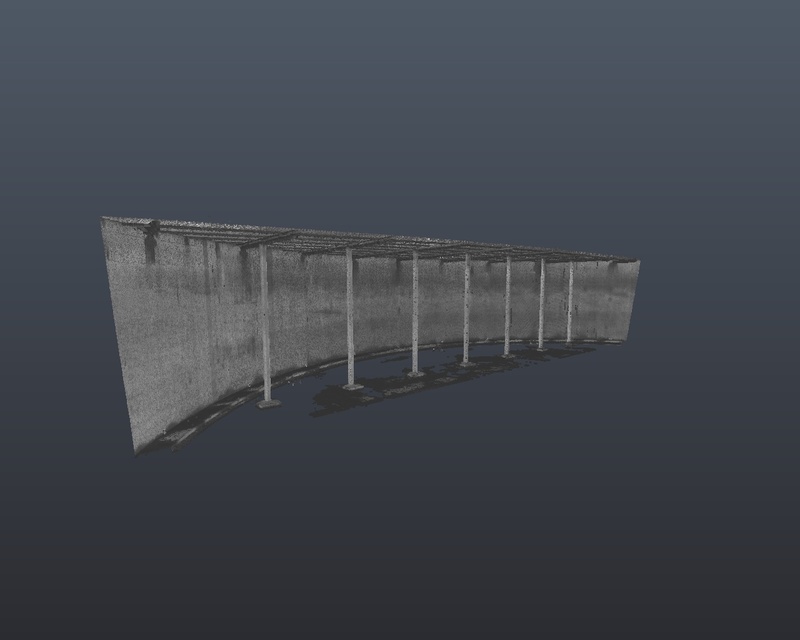 3D Laser Scanning is an extremely effective way to survey large and complex environments. 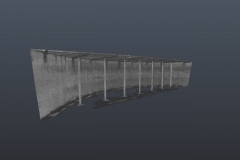 Details from every angle can be recorded and used to create highly accurate 3D models and CAD drawings. 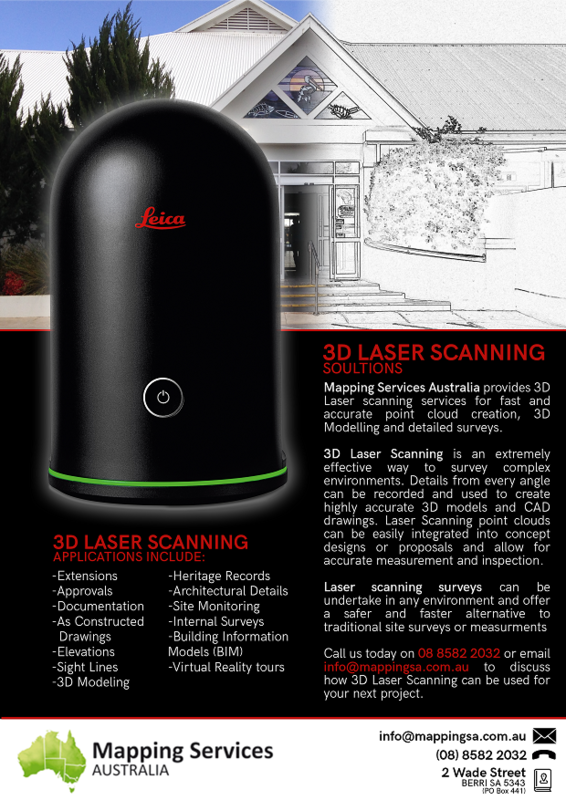 Laser Scanning point clouds can be easily integrated into concept designs or proposals and allow for accurate measurement and inspection. 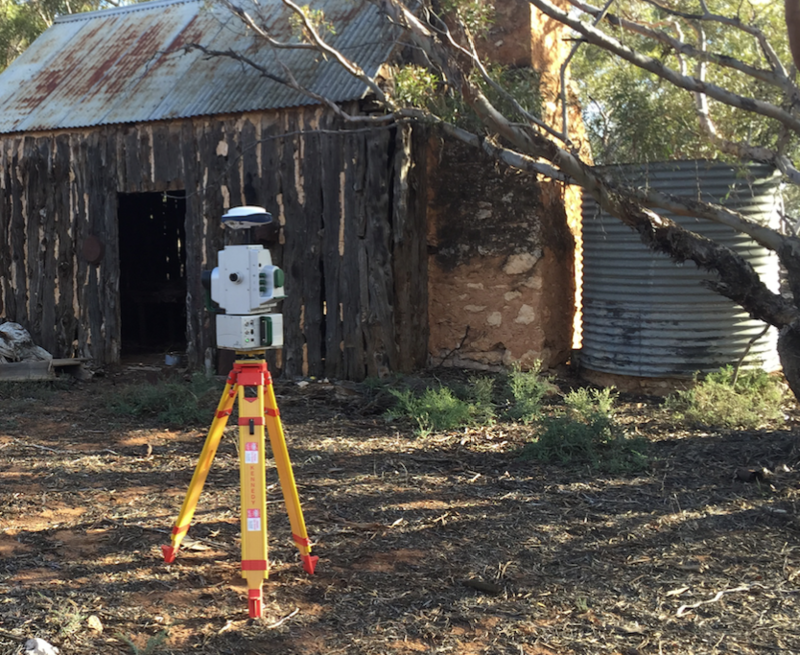 Laser scanning surveys can be undertake in any environment and offer a safer and faster alternative to traditional topographic surveys.